We are running an affiliate program for our House Inspector App through the iTunes Affiliate Program. 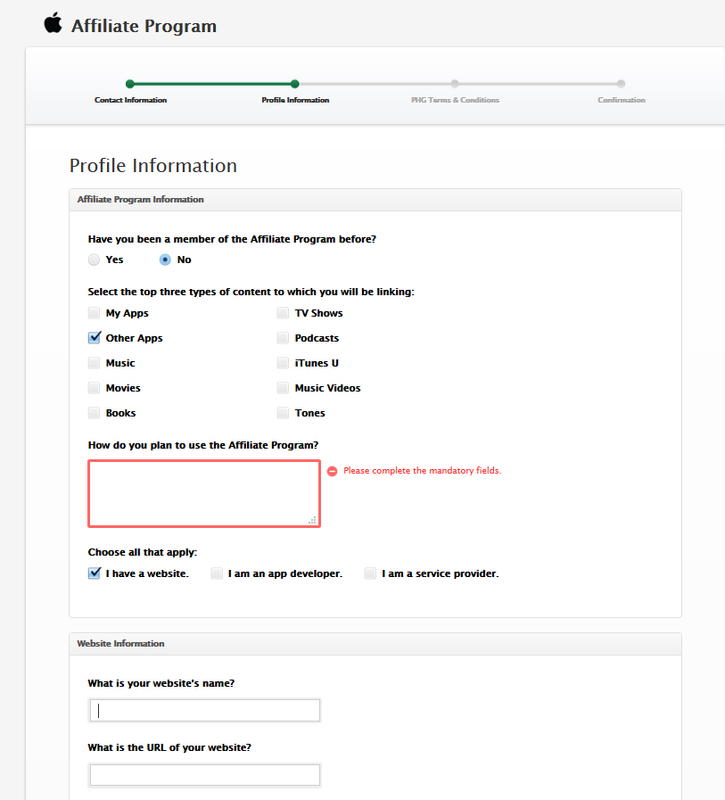 It is really simple to sign up as an iTunes affiliate, please make sure to read the affiliate program FAQs and don't let the Apple documentation put you off! It doesn't cost anything to join and you can earn an affiliate fee of 7% on app purchases that your visitors make within 24 hours of clicking your link. You will need to create an iTunes Affiliate account by using the following link. To ensure that your account is approved, please provide relevant detail on your website and ensure that you tick "Other Apps" as one of the top three types of content you will be linking to. It takes up to 5 working days for Apple to review your application. Once this has been reviewed, you will receive an Affiliate Token, which you can use to create links to our apps. The above link is valid for a website sending predominantly UK visitors to our House Inspector App. For the rest of apps and territories, your best bet is to use Apple's Link Maker tool to create a link. The link maker tool will also create various badges and icons that you can use instead of the text link, here are some examples for our House Inspector App. You can track three actions through your affiliate account: link impressions, clicks and affiliate sales. The impression and click tracking is near real-time, while the purchase tracking is delayed by a few days. You can have your affiliate account up and running and making money within hours.